The book focuses on the professional development of advisors, and answers key questions about mission, professionalism, and ethics. We explain the how, what, and why for optimal engagement of all students. With this book, you can develop an advisory program best suited for your particular school! 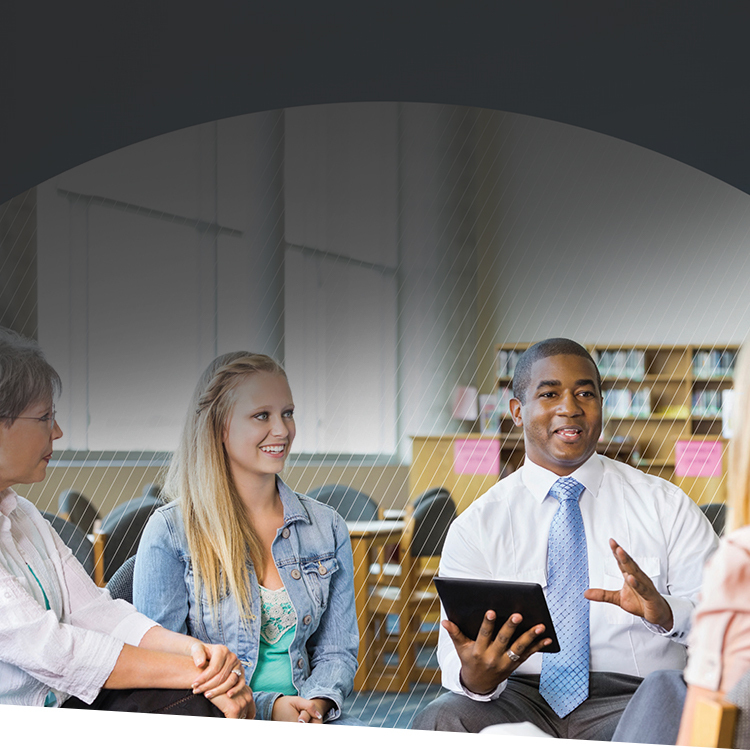 A comprehensive guide to creating and strengthening advisory—the why, the how, the keys to success, the pitfalls to avoid, and the ways advisory can enrich the culture of the school. 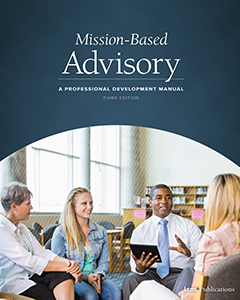 Mission-Based Advisory: A Professional Development Manual comprehensively frames the professional role of advisors and advisory programs and the meaningful relationships that develop between students and trusted adults in independent schools. More than ever, mission-driven independent schools are seeking ways to highlight the value added for students and families; implementation and application of an effective advisory program is a powerful example of value added and a distinctive quality of our schools. … This manual provides guidance for deans, counselors, administrators, and advisors to develop a new program or move an existing program to the next level. Whether your school is implementing an advisory program or looking to renew one, this book provides workable strategies that are mission-driven. 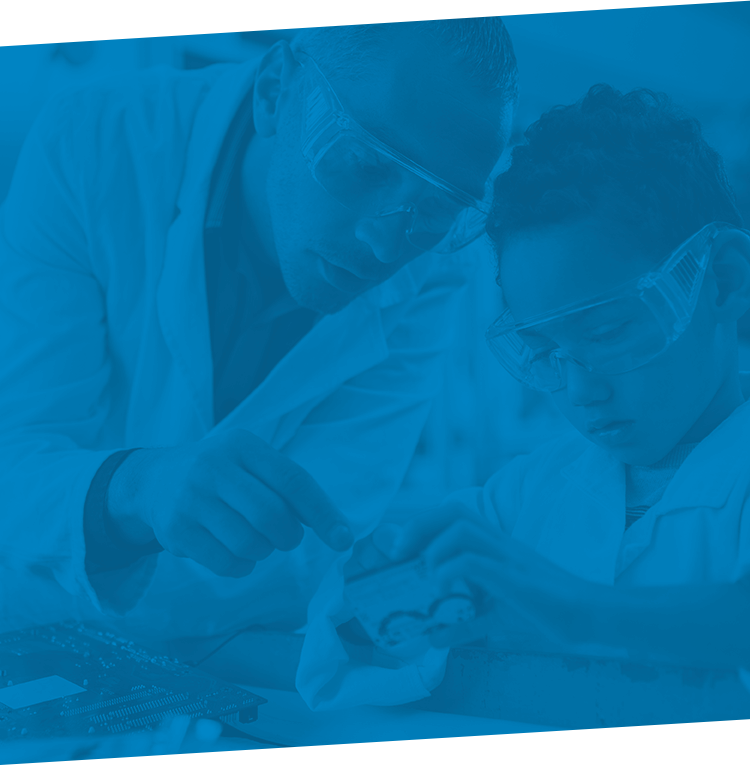 The suggested activities—for the advisory program and for advisor professional development—contribute to the development and sustainability of positive school culture and social-emotional learning for your students. I’m going to use this book with my Lead Advisory Group as we look to enhance our Middle School program. A strong advising program is crucial in keeping a school’s mission alive and vibrant in the daily life of the school. Unfortunately, most schools provide little, if any, professional development for faculty to support this important role, creating an inconsistent experience for its students. Whether a school is looking to start an advisory program, rejuvenate one, or provide concrete professional development for its faculty, Roger Dillow’s Mission-Based Advisory: A Professional Development Manual is an important resource for all schools.